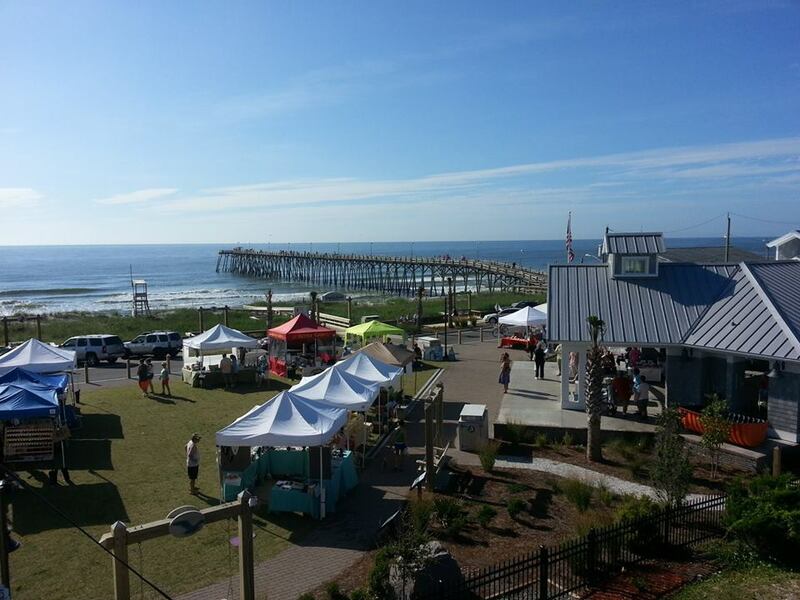 Description : Enjoy beautiful ocean views as you shop for locally grown produce and handcrafted goods at the Kure Beach Market. The Market is held throughout the summer months on Tuesday mornings from 8 am - 1 pm at Ocean Front Park. The dates for 2018 are Tuesday, June 12th through Tuesday, August 28th.